There are many fashionable places with hidden Italian character in New York City. 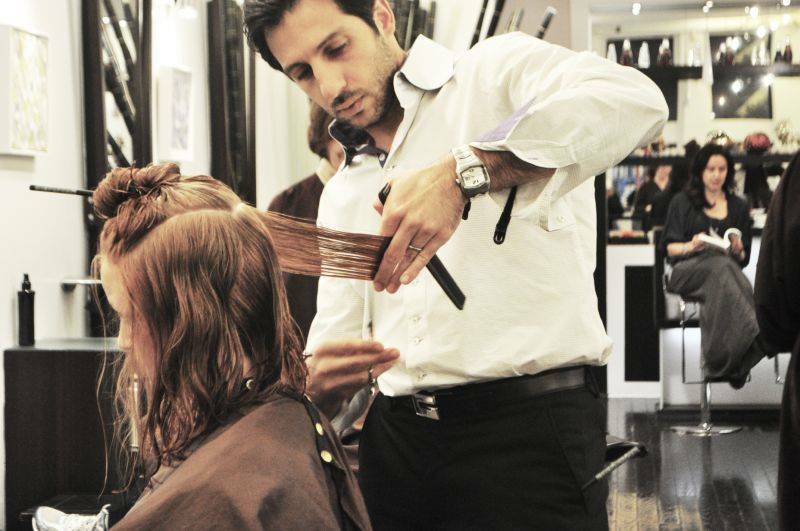 This time we’re focusing on Sicilian hair designer, Fabio Scalia, and his New York salon. 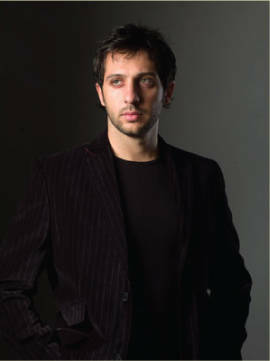 He left Catania for New York City after having worked in Europe and Los Angeles. In New York, he honed his skills by working for Warren Tricomi and Jose Eber until opening his own salon in Brooklyn Heights in 2003. 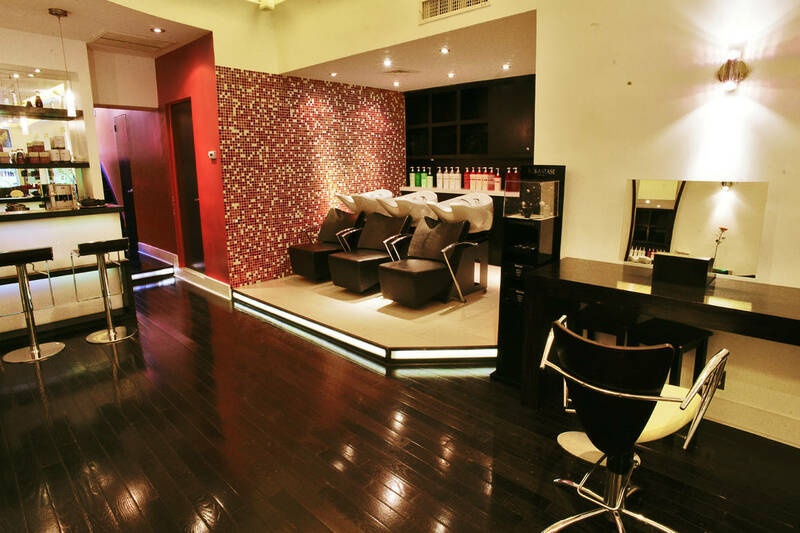 Visiting his salon is like walking into a corner of Italy. You’re definitely breathing New York City air but Fabio gives his place a particular Italian touch. Clients are, of course, offered a cup of espresso. Books on Italian art along with fashion magazines are set out for clients to peruse. Even the music that’s playing in the background is Italian. The salon hosts events and parties, and when the weather gets warmer the backyard terrace is a fantastic place to relax.